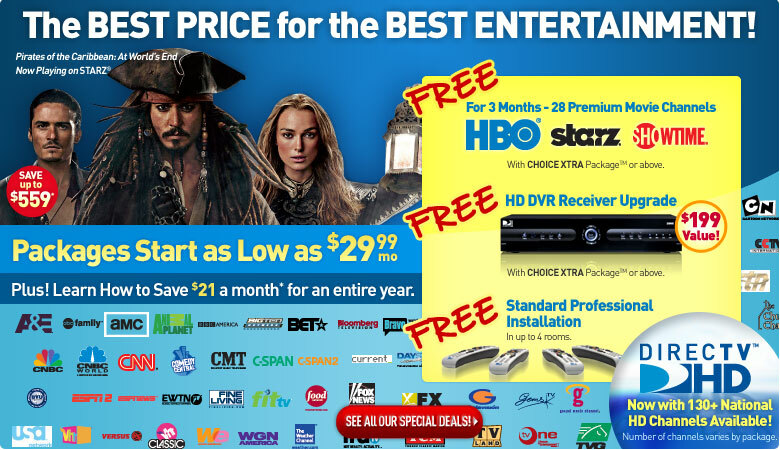 Get Directv satellite tv service from SatHookup and you'll get one of the best television experiences available today. With the most HD channels available out of any tv prover, sleek and easy to use equipment, and home of the NFL Sunday ticket, Directv may be right for your home. 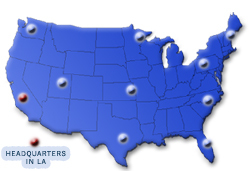 Browse this page to explore all that Directv has to offer including package pricing, channel lineup, equipment specs, order professional installation with our nationwide satellite network, or order Directv equipment and repair.